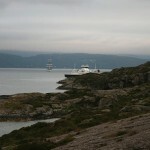 The ferry Nordfjord was reported aground at the entrance to Krakhellesundet, Norway during the night. The ferry had steered too far west of the channel and struck a rock causing the Nordfjord to shake vigorously. The crew contacted shore for help and a vessel from Eivindvik was called in. The rescue vessel evacuated the 9 passengers on board and four crewmen safely transported them to back to shore. 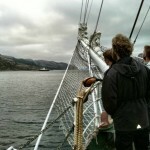 The Nordfjord suffered some damage to the propeller and rudder. The hull of the ferry was reported as holed in several places. 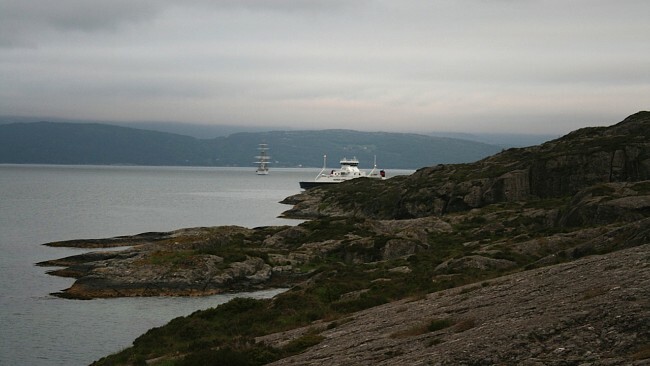 The Nordfjord was refloated the next day and proceeded under it’s own power to Krahella. 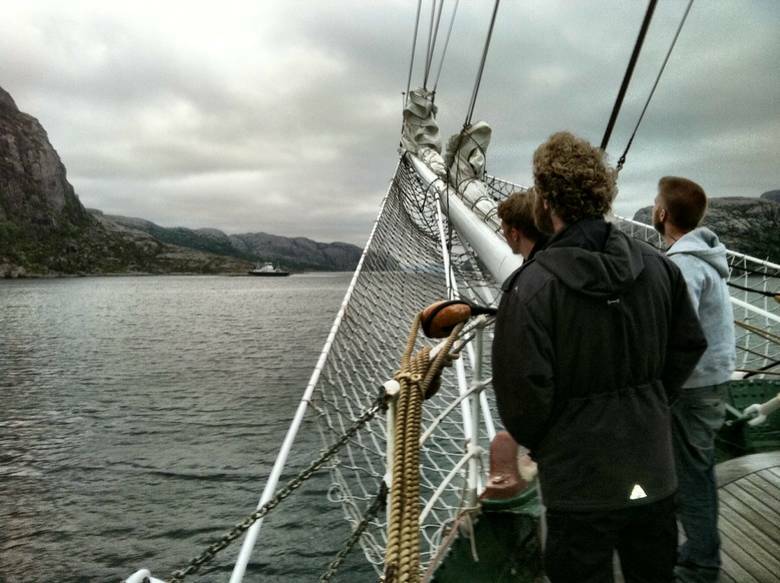 Authorities have conducted a blood alcohol test on the master of the Nordfjord which returned negative. The ferry scheduled to run between Rutledal, Rysjedalsvika and Krakhella. Authorities will be conducting an investigation into the incident. The 2020 dwt freighter Okskiy-40 struck bottom on the Vodla River (which flows into Lake Onega), Russia. The vessel suffered limited damage just to it’s starboard propeller. The Okskiy-40 was able to proceed under its own power to the port of Shala. 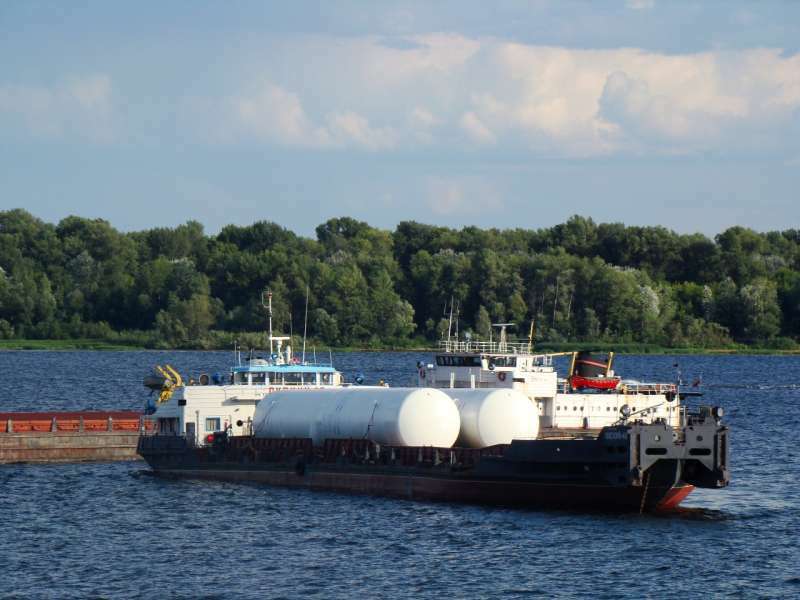 The Okskiy-40 was enroute to Priozersk from Bochilovo with 1394 metric tons of timber. No injuries or pollution released.